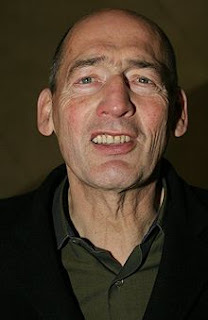 Remment Lucas Koolhaas (English pronunciation: born 17 November 1944(1944-11-17)) is a Dutch architect, architectural theorist, urbanist and "Professor in Practice of Architecture and Urban Design" at the Graduate School of Design at Harvard University, USA. Koolhaas studied at the Netherlands Film and Television Academy in Amsterdam, at the Architectural Association School of Architecture in London and at Cornell University in Ithaca, New York. 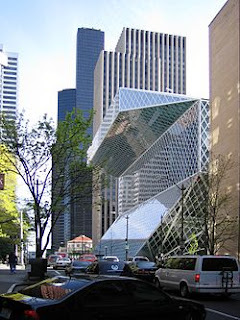 Koolhaas is the founding partner of OMA, and of its research-oriented counterpart AMO, currently based in Rotterdam, Netherlands. In 2005 he co-founded Volume Magazine together with Mark Wigley and Ole Bouman. His father strongly supported the Indonesian cause for autonomy from the colonial Dutch in his writing. When the war of independence was won, he was invited over to run a cultural programme for three years and the family moved to Jakarta in 1952. "It was a very important age for me," Koolhaas recalls, "and I really lived as an Asian." Other early critically received (yet unbuilt) projects included the Parc de la Villette, Paris (1982) and the residence for the President of Ireland (1981). The first large project by OMA to be built was the Kunsthal in Rotterdam (1992). These schemes would attempt to put into practice many of the findings Koolhaas made in his book Delirious New York (1978), which was written while he was a visiting scholar at the Institute for Architecture and Urban Studies in New York, directed by Peter Eisenman. 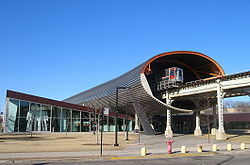 In September 2006, Rem Koolhaas was commissioned to develop 111 First Street in Jersey City across the Hudson River from Manhattan, working with real estate developer Louis Dubin. In October 2008 Rem Koolhaas was invited for a European "group of the wise" under the chairmanship of former Spanish prime minister Felipe González to help 'design' the future European Union. Other members include Nokia chairman Jorma Ollila, former European Commissioner Mario Monti and former president of Poland Lech Walesa.